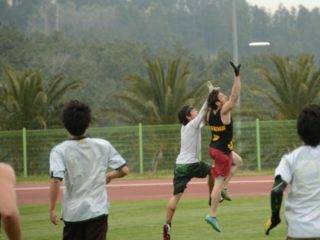 Pronouns: they/them/theirs Eric Tolson plays Ultimate in Mexico with their Mexico City club Cóndor Ultimate since 2016. 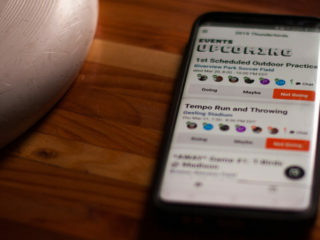 They have been fully dedicated to social transformation ever since high school. 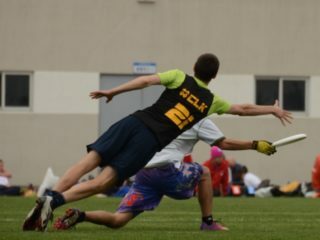 Through Spirit of the Game, Eric has been exploring the intersection of ultimate and social change. 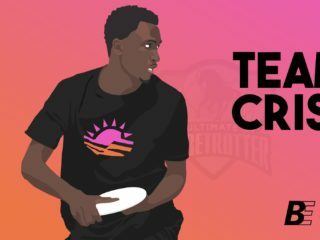 After competing at the Pan American Championships with Mexico City, Eric Tolson knew something needed to change with how the Mexican ultimate community thought about gender.